🔵 LESS BARKING: There is NO SUCH THING as harmless static/electric shock! 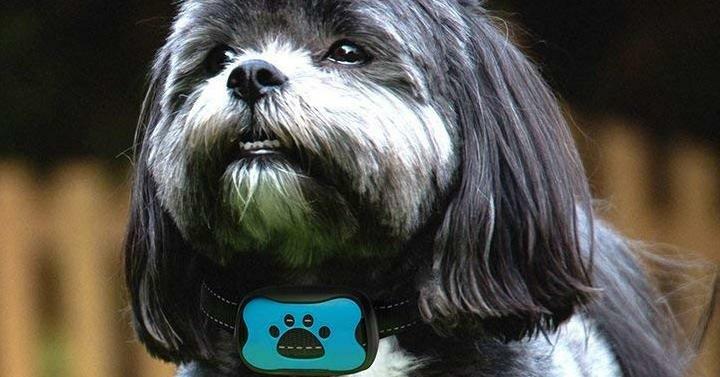 Our dog training collar uses only beeps and vibrations like a cell phone to distract your dog from barking. 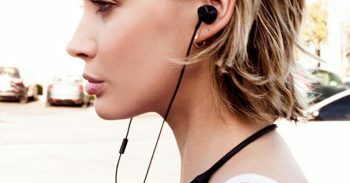 Imagine how it would be not waking up in the middle of the night, or not apologizing all the time to your guests, neighbors or to strangers during walks about your dogs’ barking. 🔵 NO SHOCK: The 7 correction levels start after the 1st bark and scale from beeps to beeps and vibration. If your dog stops barking for 30 seconds, the dog bark collar resets to 1st level (sound only). The built-in SAFE FOR DOGS technology prevents over stimulation and turns off the device for 1 minute after the 7th corrective level is reached. 🔵 ADJUSTABLE FOR YOUR LITTLE BARKER: Because dogs come in all shapes and sizes, the slide buckle makes the quality nylon strap adjustable. Our training collar has 7 levels of sensitivity and makes it easier for you to adjust it to his barking volume. The NEW 2018 CHIP helps you set the training collar so that it won’t get triggered by other dogs barking. 🔵 ONLY THE BEST FOR YOUR DOG: That’s why we NEVER compromise on quality. The high-quality sturdy plastic case needs less maintenance and it comes with 2 x 6v alkaline battery (known as 4lr44, px28a, a544, k28a, v34px), 3 decorative covers( blue, orange, black) and we will email you little tips. You could find other dog bark collars on the market, but why not choose the safer option for your doggy? 🔵 HAPPY YOU, ZERO RISK: Choose Trust the Paw if you care about your dog, your happiness, and great customer service. Don’t waste time looking for the remote, our collar is AUTOMATIC! Your hands will be free to hold the leash. No dead time waiting to charge! You just change the battery and recycle the old one. Need more convincing? Our full 100% satisfaction 30 days money back guarantee comes with all our products, without any grumbles.